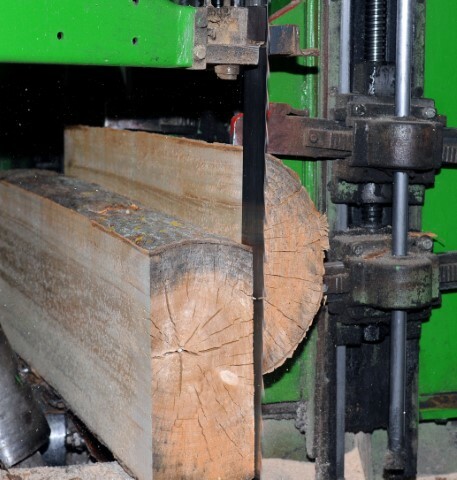 Bansaw blades - Demands and Offers for wood and wood products. ID 470470 Bandsaw blades manufacturer with more than 30 years of experience in producing custom products, offers you a wide range of top products. In addition to production, we also produce electronic systems that can greatly increase production capacity on the sawing line. Whether we are talking about bandsaw blades or ancillary systems, these are customized products according to customer needs and tools. Bandsaw blades manufacturer with more than 30 years of experience in producing custom products, offers you a wide range of top products. In addition to production, we also produce electronic systems that can greatly increase production capacity on the sawing line. Whether we are talking about bandsaw blades or ancillary systems, these are customized products according to customer needs and tools.